Moscow recently became one of the most popular layover points for those who travel between Americas, Europe and Asia. Here you can find out how to see best Moscow attractions in a short period of time. If your layover is less than 4 hours, we suggest you to stay in the airport. Usually it gets over 30 minutes to get to the city center and the same time to get back. Even if you plan to leave the airport for only a few hours, you should obtain Transit Russian Visa. Read our article about visa-free countries and visa types for transit passengers. 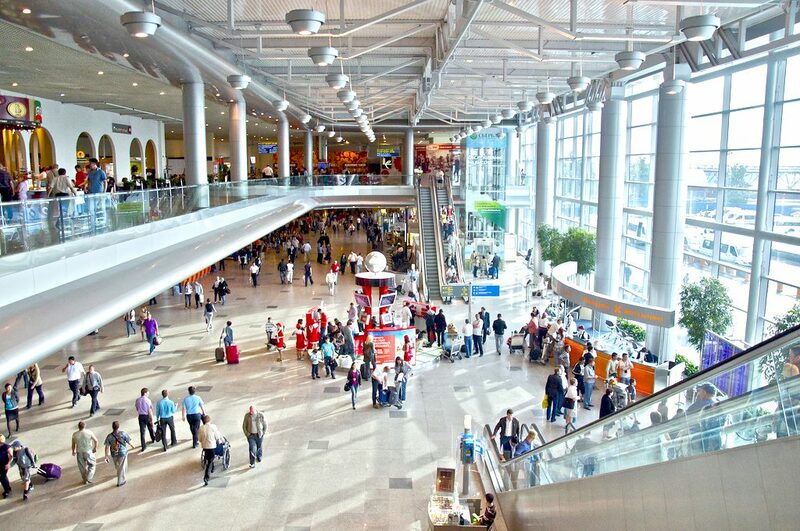 Sheremetyevo has a number of services to make every passenger convenient during the layover and satisfied with the time spent in the terminal. 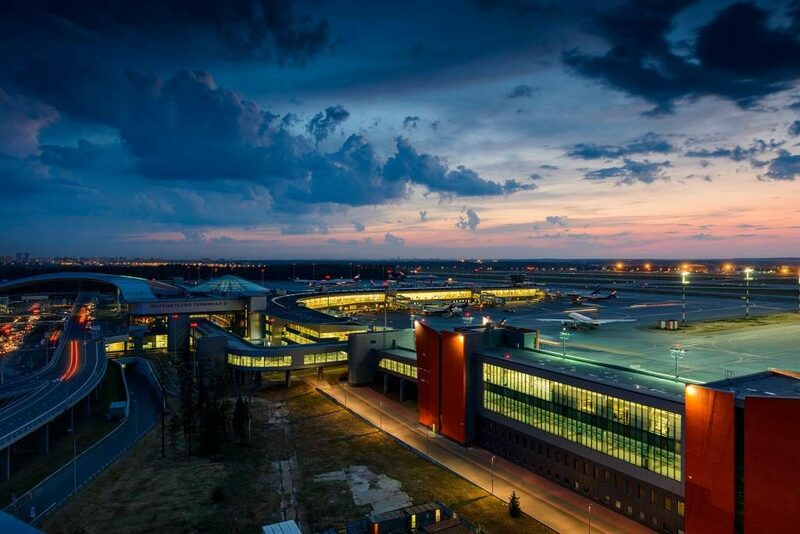 These services are shops, restaurants, baby-changing room, free Wi-Fi, luggage storage room (the storage of one piece of luggage costs 500 rubles ($7.81) per day), post office, VIP lounge, Sheremetyevo Airport Museum, Radisson Blu Hotel. Terminals D, E and F are connected with pedestrian galleries, both inside and outside the security zone. 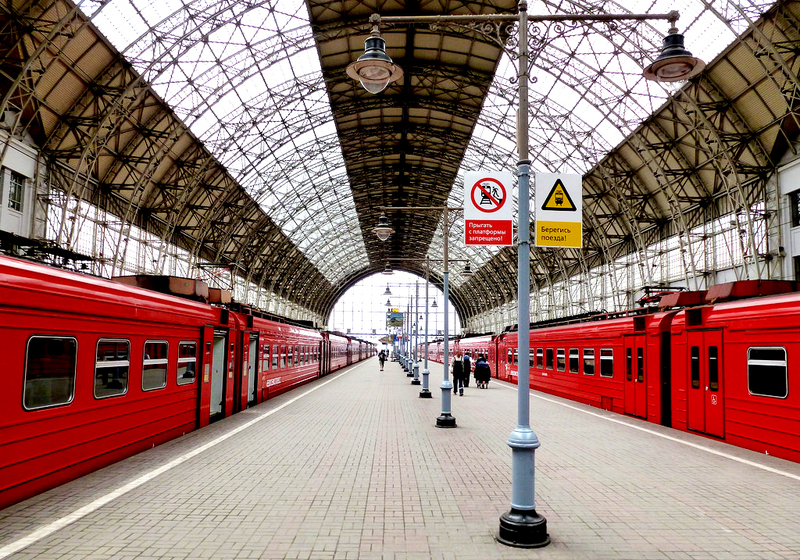 Journey from Sheremetyevo to Belorussky Railway Station lasts 35 minutes. The Kremlin and Red Square are connected to Belorusskiy Railway Station with the metro. Choose green line and reach Teatralnaya station to get there. The journey will last about 15 minutes. If you have less time, stay around Belorussky Railway Station. It is an iconic symbol depicted in Soviet Cinematograph in 1970. Today it is one of the biggest and busiest Moscow stations. We suggest you to explore the nearby sites like White Square (you’ll see office buildings and orthodox church on the other side of the road), Coffeemania or Boston Seafood & Bar (both located at the White Square), you may also walk to Patriarchy Ponds – there are many different but still excellent venues around. There are plenty of things to do in Domodedovo. Free Wi-Fi is available everywhere. There are shops, cafes, childcare rooms, post office, Orthodox chapel, pharmacy and the Domodedovo Airhotel. 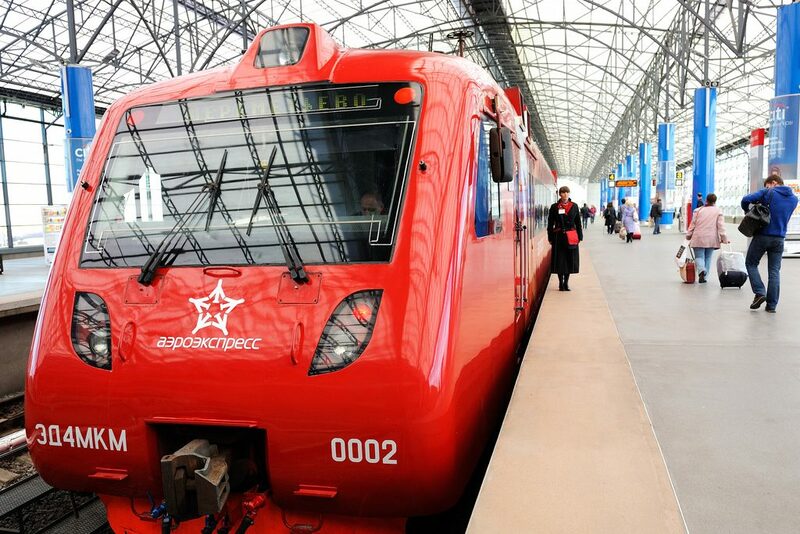 Journey from Domodedovo to Paveletsky Railway Station lasts 45 minutes. The Kremlin and Red Square are connected to Paveletskiy Railway Station with the metro. Choose green line and reach Teatralnaya station to get there. The journey will last about 10 minutes. Paveletsky Railway Station is located in the very business center of Moscow and has everything to be popular with the tourists. What’s good around here? Try Correa’s or Coffeemania restaurants. Also, one great attraction is nearby: Scientific Museum of Forests. 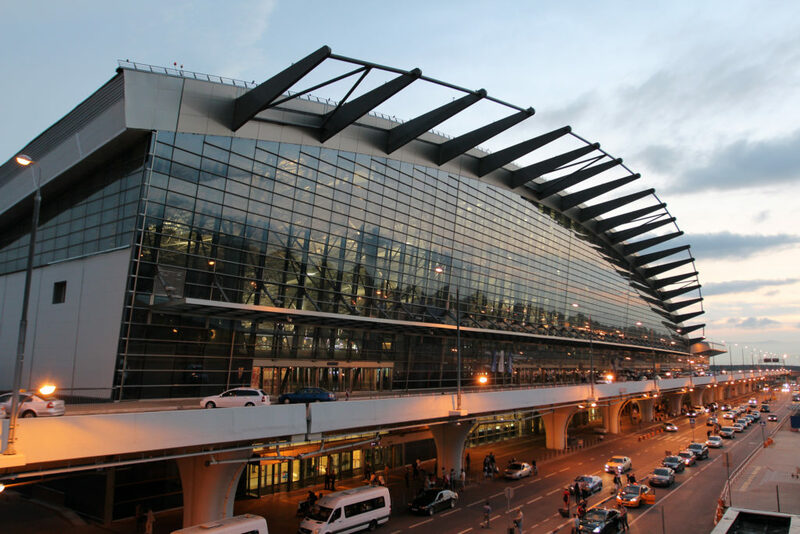 Vnukovo has many shops, cafes, bars and restaurants with a range of popular native and exotic cuisines, business and the first class lounge, a nursery (available for children under 7), free Wi-Fi, small movie theater and baggage storage. 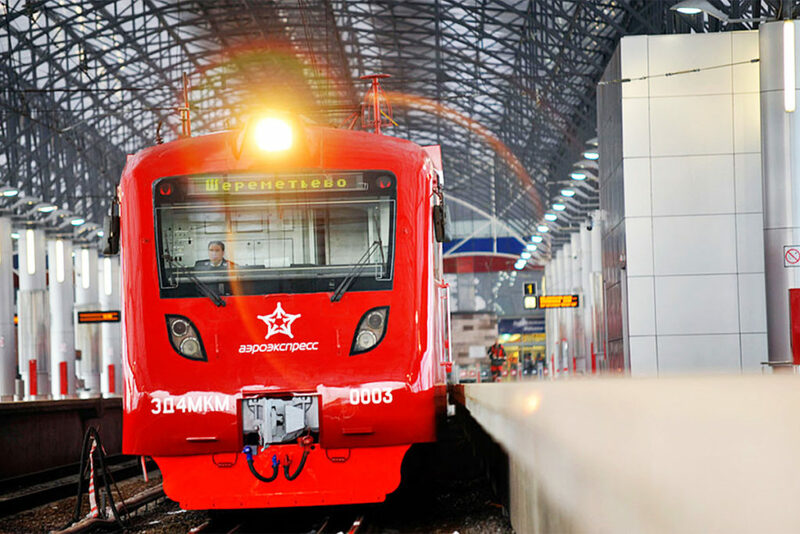 Journey from Vnukovo to Kievsky Railway Station lasts 35 minutes. The Kremlin and Red Square are connected to Kievskiy Railway Station with the metro. Choose blue or light blue line and reach Ploshad Revolutsii (for blue) or Aleksandrosvky Sad (for light blue) stations. The journey will last about 10 minutes. Kievsky Railway Station itself also has plenty of interesting places around. The most popular is Evropeysky Trade Center. There you will find cinema, «Cosmik» Bowling Center, cafes like Goodman Steak House, Filimonova and Yankel seafood restaurant or Chaikhona middle eastern cuisine restaurant.